Strategic planning is an organizational management activity that is employed by various organizations to set priorities, focus, and energy for the employees and stakeholders for achieving a common set of goals. It is critical on the part of an organization to have a strategic plan in place as it can serve them amazing results in a short span of time. It enables them in getting the desired outcomes easily. 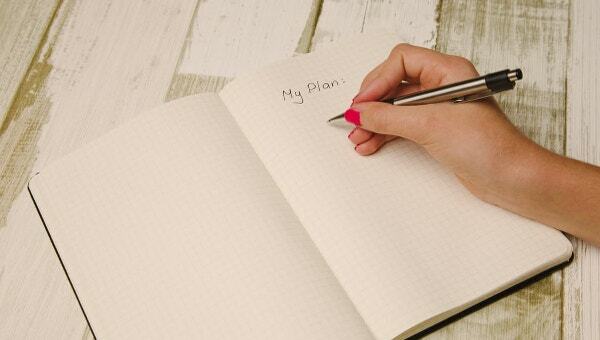 Given below is a collection of Strategic Plan Templates that will assist you in crafting strategic plans in a hassle free manner. To run a professional IT department efficiently, you need to have an excellent strategic plan in place. The strategic plan should be in line with the vision of the organization. It will assist in guiding the managers. 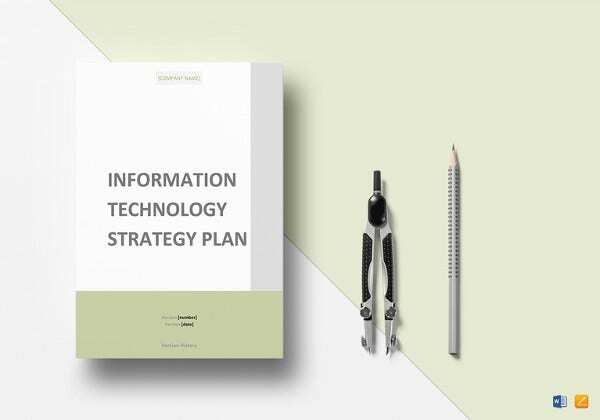 Download this Information Technology Strategic Plan Template and prepare your IT strategic plan. 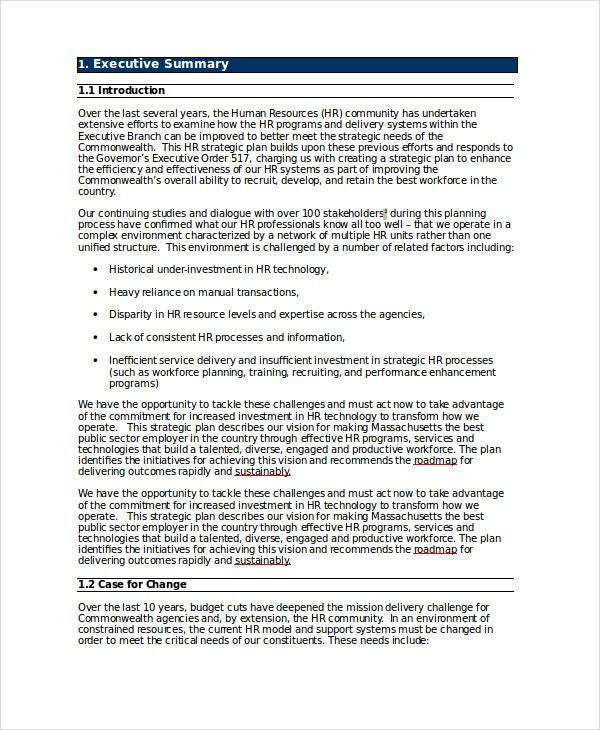 You can also see the Strategic Plan Template. 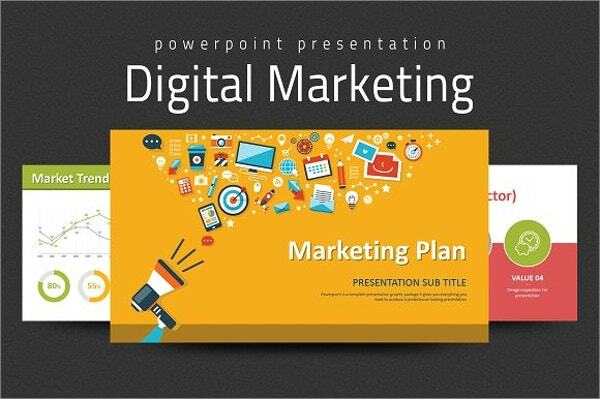 One of the most challenging marketing assignments is to craft a marketing plan which is ambitious yet achievable. 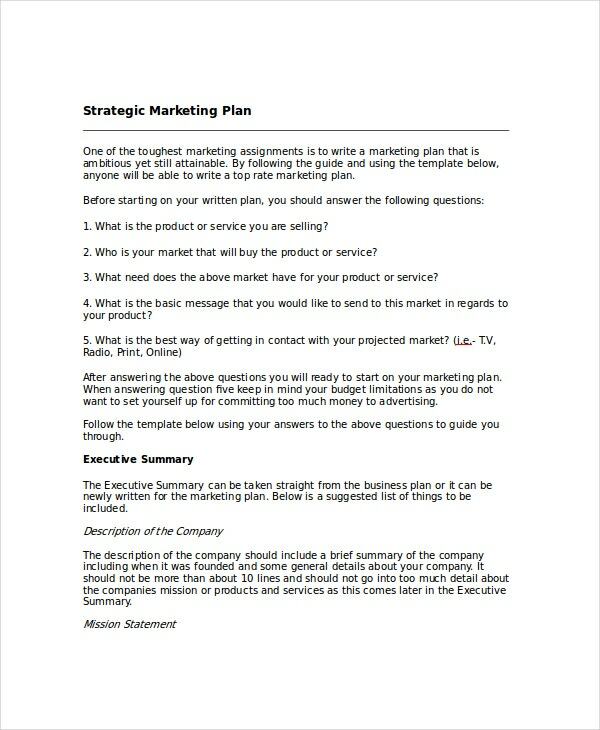 By following this Strategic Marketing Plan Template, you will be able to create an effective marketing plan in an effortless manner. You can also see IT Strategy Plan Template. 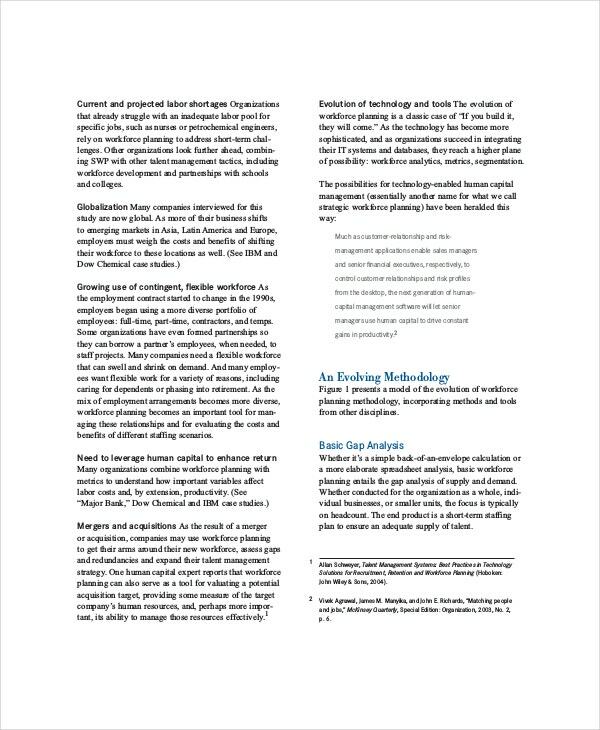 You can use this One-Page Strategic Plan Template as it will enable you to boil down everything to its simplest form and align it with the core values and goals of your organization. This templates will offer you all the guidelines that you may require for creating your strategic plan. 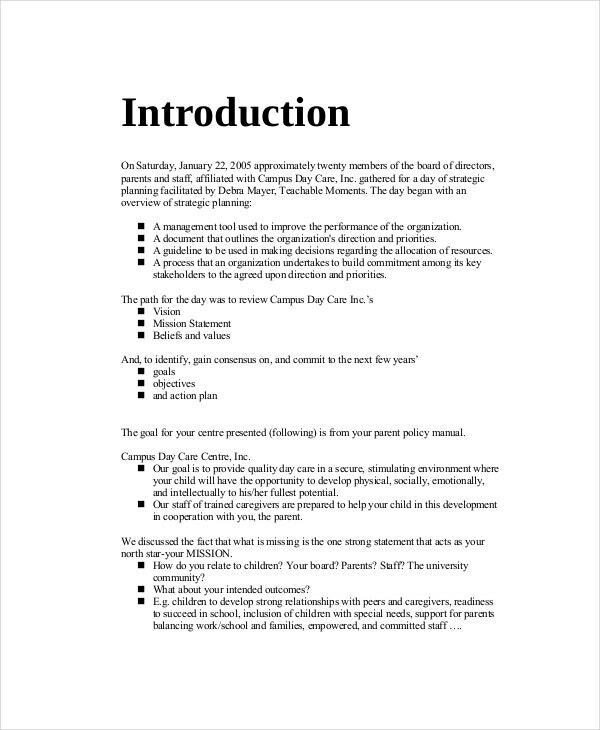 Strategic Communications Plan Template will assist you in integrating all the problems faced by the organization, public education, and advocacy efforts. By having a Strategic Communication Plan in place, you will be positioned to be more proactive and strategic rather than consistently reacting to existing environments. 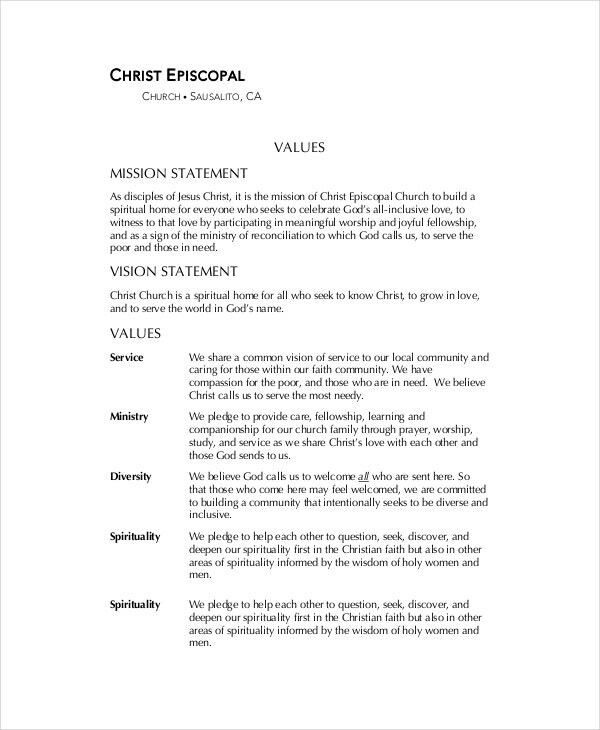 You can also see the Non-Profit Strategic Plan Template. Strategic Workforce Planning is a continual process used to align the needs and priorities of an organization with that of its workforce so that they can meet the desired organizational objectives. 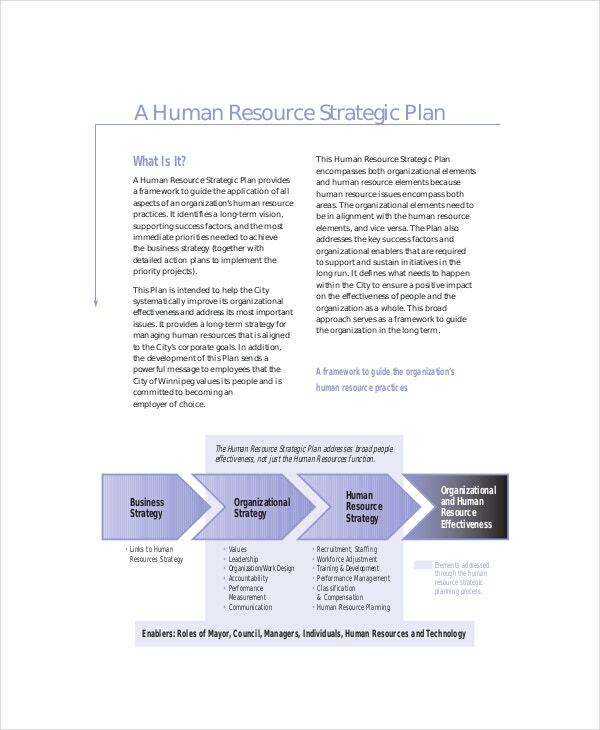 Download this template and use it as a guideline to create your strategic workforce plan. 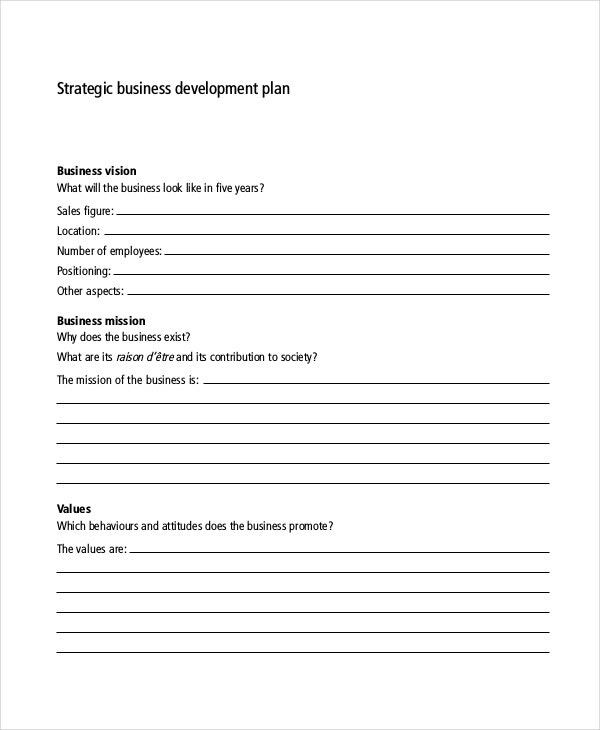 What are the uses of these Simple Strategic Plan Templates? The Strategic Planning Template guides managers or planners through the essential aspects of a sound strategic plan. It offers them a fundamental insight into the making of an effective strategic plan. It assists them in defining the vision and goals for the organization and other important segments that require a lot of focus. It also helps in identifying the various indicators of the success of the strategy and detailed goals that can be entrusted to each member of the organization so that the set goals can be achieved. It helps organizations in planning their long term and short term objectives. 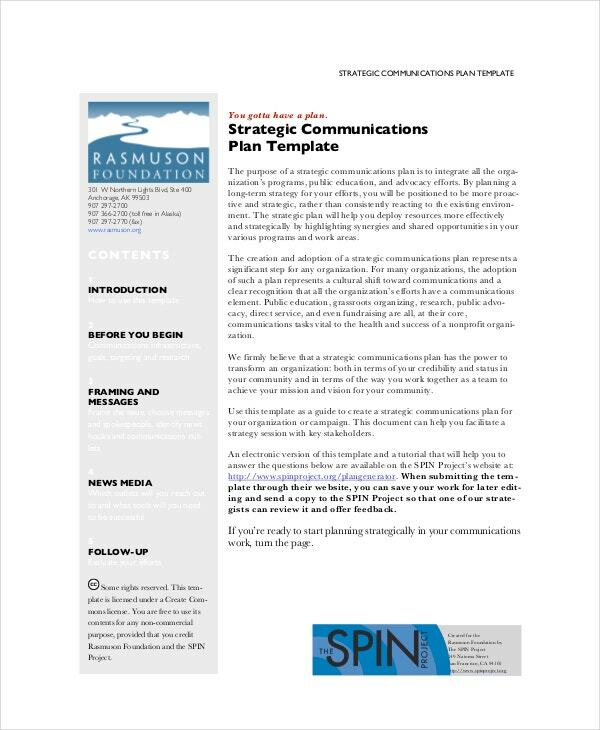 What are the benefits of these Simple Strategic Plan Templates? Strategic planning is very critical on the part of organizations to grow and survive in this intensely competitive market. 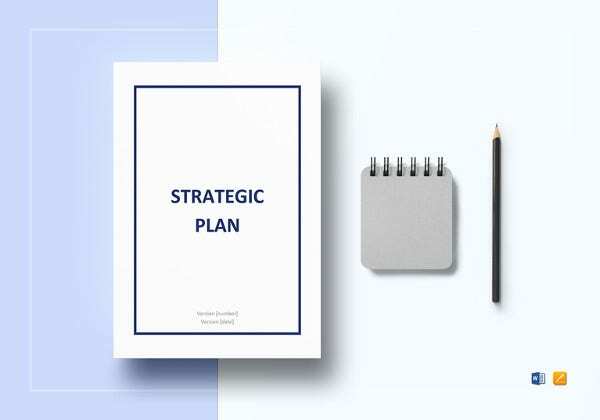 These strategic planning templates will help organizations in crafting efficient strategic plans to either uplift or consolidate their strong position in the market. 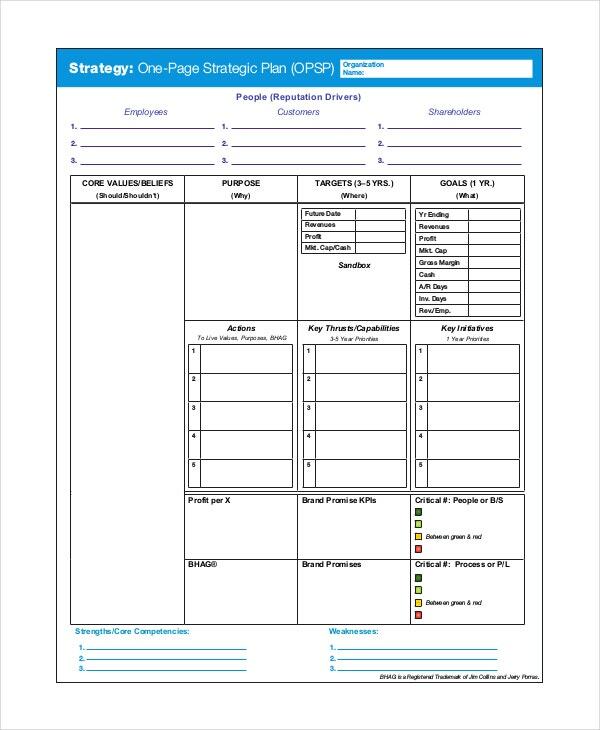 These templates present you with a sample layout based on which you can prepare the Strategic Plan for your organization and it will save you a lot of time and energy as you will not have to create one from scratch. Furthermore, these templates are fully customizable. Hence, you can delete or add a few points as per your requirements. You can also see the Strategic Planning Process Template. 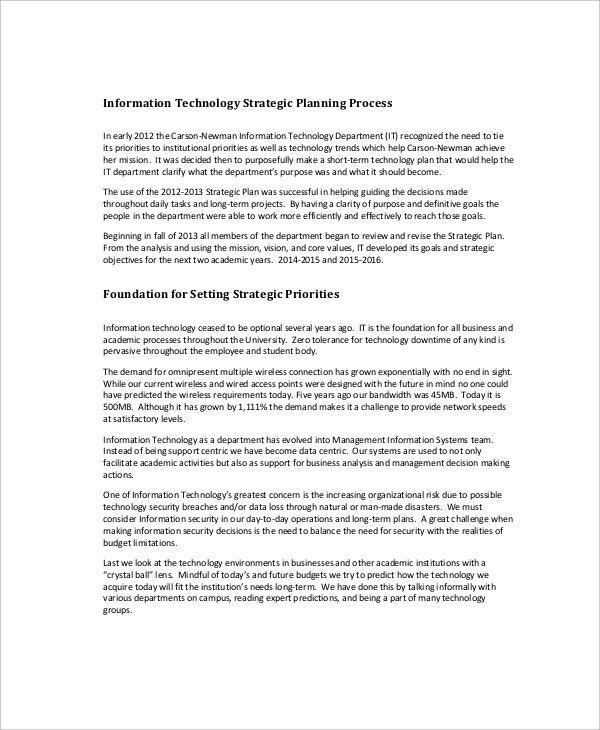 We have an extensive collection of strategic plan templates, and they are available in MS Word and Excel formats. They can also be downloaded in PDF format. 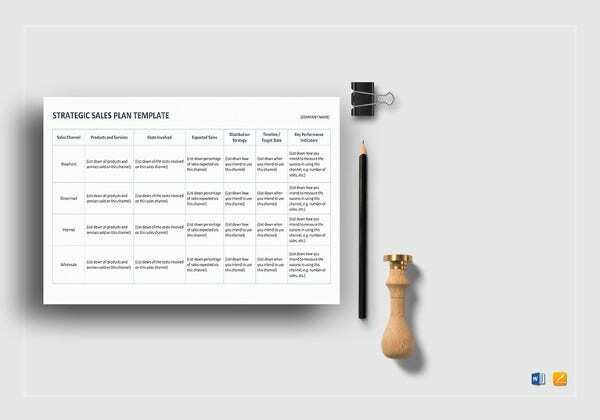 Before preparing strategic plans for your organization, we recommend you to go through the various templates like the ones mentioned above and get further clarity on the basic concepts of these plans. Then, choose the one that matches the requirements of your organization to the fullest.